Before you attack, flip a coin. 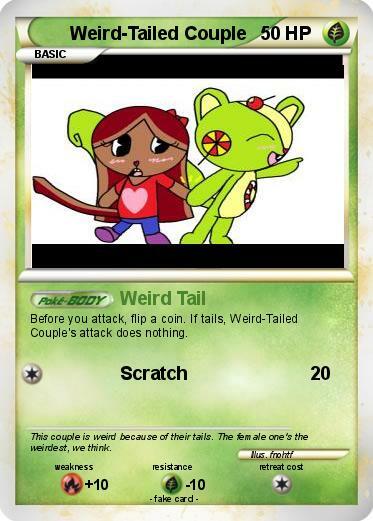 If tails, Weird-Tailed Couple's attack does nothing. Comments : This couple is weird because of their tails. The female one's the weirdest, we think.